Back to school shopping was one of my fondest memories and if you know me or any other teacher you know that we LOVE pens, pencils, crayons, paper, and tape. Especially, WASHI TAPE and GLUE! Many of us are the type of people who like stationary and know how to take care of materials. With that said, our students will not instinctively know how to take care of our school supplies. 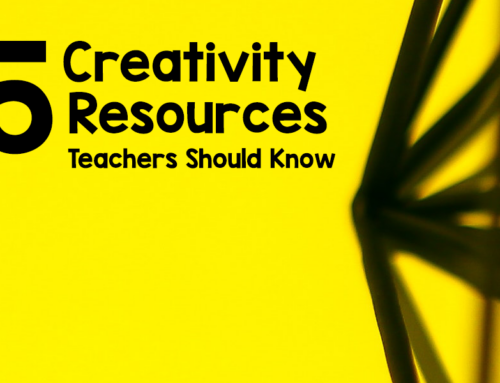 Since we want to make sure our supplies last as long as possible in our classroom and or homeschool learning space, I have created some activities you can do with your student to teach the procedures on how to use school tools. I really believe in the Guided Discovery method. Clean-up materials by engaging children in thinking through, modeling and practicing how they will clean-up, put away and independently access later. This blog post is about old fashioned white glue, the kind you would pour on your hands and create peelable skin, you know what I am talking about, right? 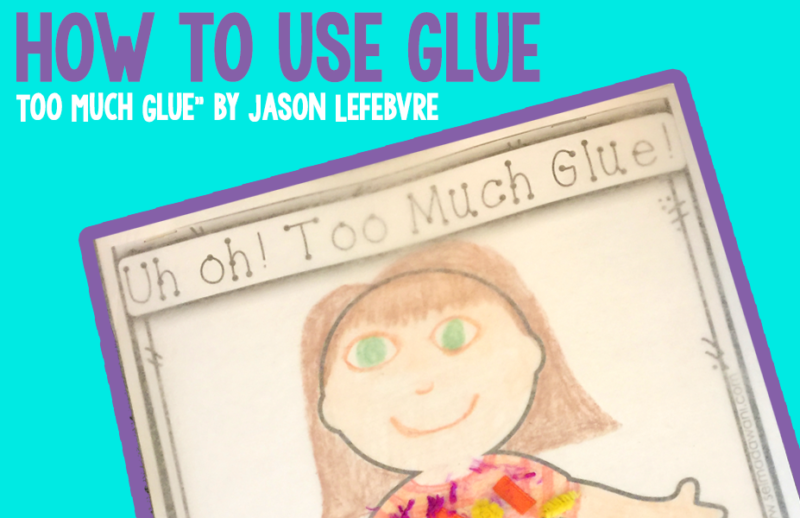 Glue can get messy, especially with the younger ones so it is best to practice this skill at the start of the school year before you do any BIG projects – trust me! A simple way of practicing dot, dot not a lot is drawing a line of dots on a page and have your student put dots of white glue on them. Add some more fine motor practice by having them rip small pieces of construction paper to lay on top of the glue dot. You can also nix that idea all together and opt for the glue sponge. All you need is a sponge, airtight container and glue. Place your sponge in the container, pour your glue over the sponge, close your container and now you have a glue sponge. 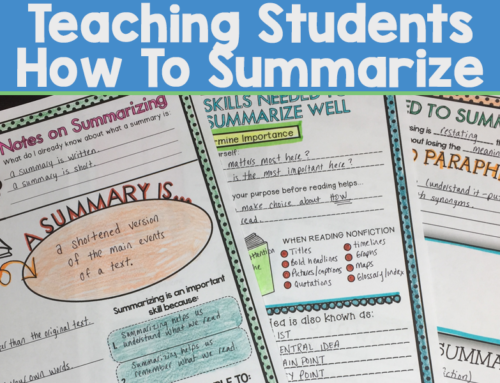 To use, your student will take the item they want to glue, pat it on the sponge and lay it on the paper they want to glue to. Don’t like the sponge idea, introduce the glue stick. The best way to do this is have them do a worksheet that requires cutting and gluing. As they are cutting, pass out glue sticks, JUST MAKE SURE THEY ARE THE OLD, ICKY, dried out ones. Yup. There is the lesson – right there, lol…. After they complain that they need a new one, talk about how they need to replace the caps each time and make sure they twist ever so slightly each time they glue. Dot! Dot! Not a lot! Your bottle of glue is now clean and tight!